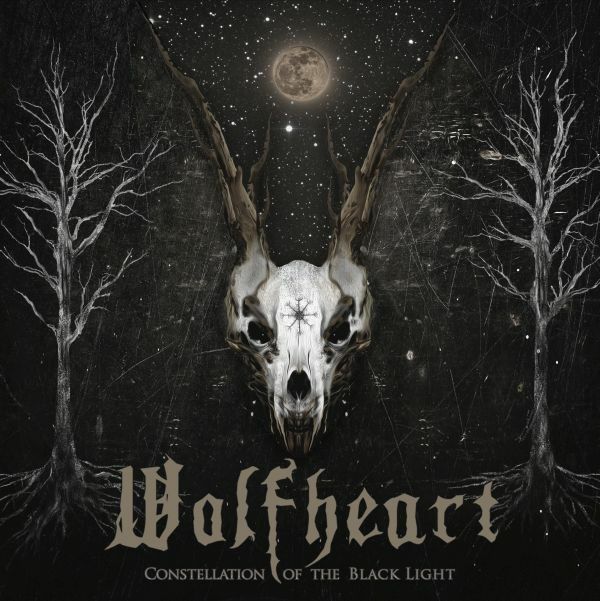 WOLFHEART - CONSTELLATION OF THE BLACK LIGHT LTD. EDIT. (DIGI) | Online Shop | Wizard LTD. Album: "CONSTELLATION OF THE BLACK LIGHT LTD. EDIT. (DIGI)"
Wolfheart`s music embraces the sheer force and beauty of Finnish nature with fiery passion. The four piece from Lahti labeled its epic and harsh sound “Winter Metal“ which is indeed a thrilling score to nocturnal soul-searching in deep, snowy forests. The fourth album Constellation Of The Black Light proves to be uncompromising and dives headfirst into Black Metal, Nordic Death Metal, soaring melodies and complex arrangements as on the opener ‘Everlasting Fall‘ ¬– the start of a colossal journey that these Finns embark on with their typical melancholy. They have a knack for sparse piano parts (‘The Saw‘) and the guts to be dramatic (‘Defender‘). So Wolfheart succeeds in finding the right balance between Extreme Metal and a little Doom romance: a demanding work of art that is second to none.